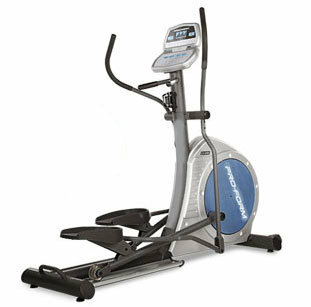 Built for comfort, the Life Fitness Integrity Series Elliptical Cross-Trainer is a proven machine that offers a variety of low-impact workouts. 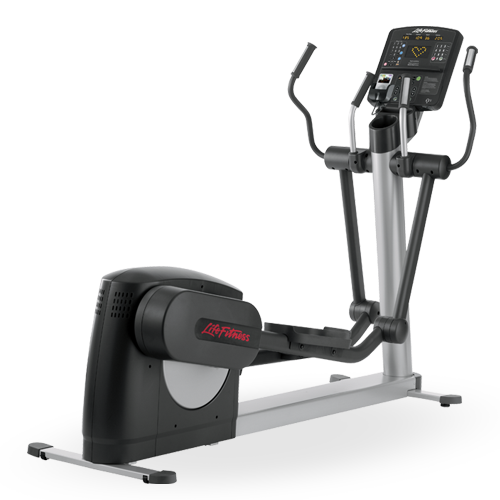 Engineered to be ergonomically correct, with the durability only Life Fitness can provide, these machines take elliptical cross-training to a whole new level. 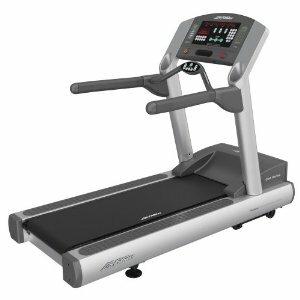 With the latest aesthetic and entertainment upgrades, all of our Integrity Series cardio products now offer an even more compelling user experience. 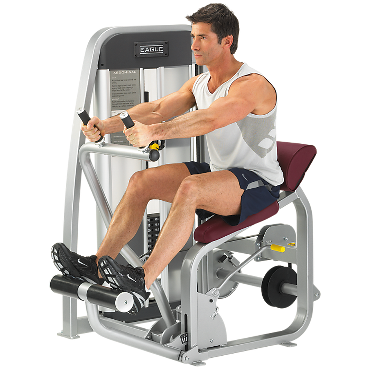 New iPod� compatibility and integrated iPod/TV controls keep exercisers motivated and entertained throughout their workout.